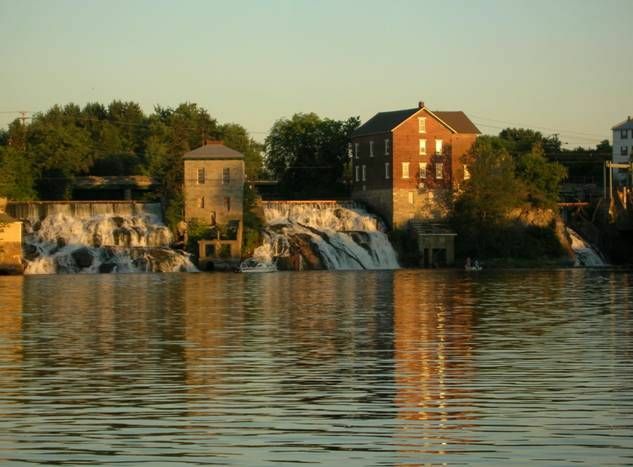 It takes a lot of energy to make liquid soap, and one of the reasons we sited Vermont Soap in Middlebury, Vermont is it's close proximity to low impact hydropower. 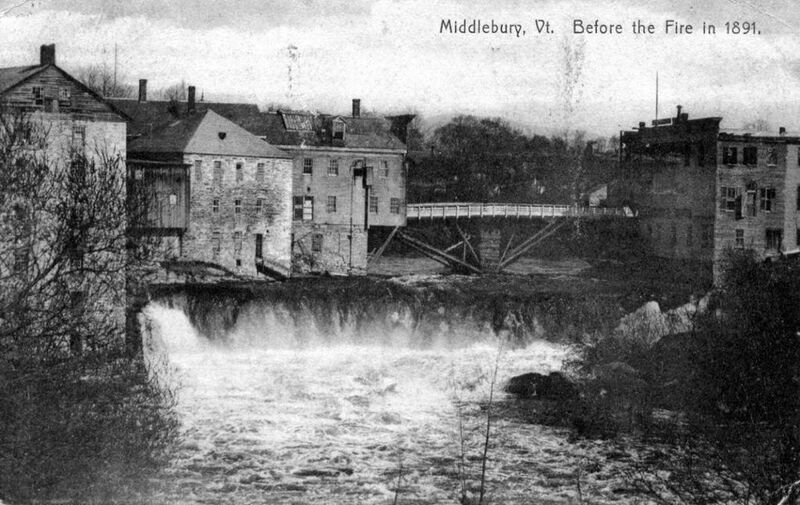 Electricity is produced in several Middlebury locations, Vergennes, VT and imported from Canada via Hydro-Quebec. Natural gas from fracking and tar sands extraction is coming to Middlebury at half the cost per BTU of any other power source. 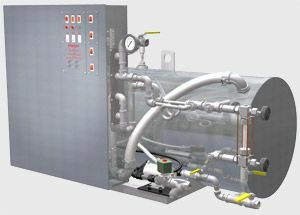 Rather than switching our steam boilers (three and counting) to temporarily cheap but morally reprehensible natural gas Vermont Soap instead invested in high efficiency electric steam boilers made in the USA. We want our dollar expenditures to be part of a chain of good - not part of a downward spiral of short term fixes and environmental degradation. Your purchase of Vermont Soap products is not the final step in the chain. One day some of those soap products might make their way into YOUR precious water supply. Aren’t you glad you use organic soap and cleaners from Vermont Soap to help protect your water sources?